Receiving any kind of gift from special one whatever it’s for birthday, wedding, baby shower or any other occasions is a great matter of unbound happiness and fill our heart with pleasure. And the happiness increase into big amount when we express our gratitude towards the sender by praising their special choice or specific consideration. 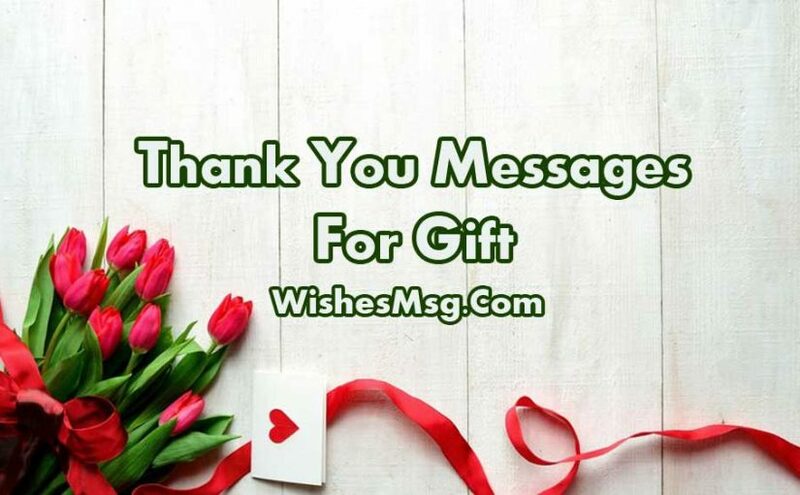 Here we puled up some fantastic Thank You Messages For Gift to thank your desired one for their wonderful gift that made you feel so special among others. You should appreciate the thought that your guest has put in gifting and generally saying thank you is very kind gesture that you can do for making their effort memorable. Share your precious feelings with the person and give them lots of heartfelt thanks for their gifts, generosity and valuable time. Thank you so much for sending me such a lovely and meaningful gift on this special day. Your gift made today even more special. Thanks a ton again. You surprised me when I opened my gift. I couldn’t believe what you’d given me. You knocked my socks off. You just could not have picked for me a gift that was more perfect than the one you picked. Thank you so much for the lovely gift. Thank you for the much-needed _________. I was relieved when I opened your gift and knew I wouldn’t have to worry about it anymore. Thanks. It was ever so thoughtful of you to send me this lovely gift. You have no idea how happy I am after receiving it. Thank you. The gift must have been wrapped in silver paper, but the gift inside is a glittery packing shone even more. Thank you for the amazing gift. This is not just any other thank you note, this is a congratulatory note because you have just been awarded the title of the King of Gifting – and I am pleased to be the recipient of your abilities. Thanks. I wish to give you so much more than just a thank you note for the beautiful gift you gave me. I absolutely love it. But as for now thank you. Thank you, thank you, thank you. Your gift meant the world to me but not only that, I’m thankful to have a friend like you and hope we get to hang out soon. The choosy person that I am, buying a gift for me is a difficult mission. But the only way to describe your gift to me, is that it is sheer perfection. Thank you. I don’t know what you were thinking when you gave me _________. You must either be crazy, dumb, or really generous to have done that. I don’t think you are crazy or dumb, so that leaves generous. Thank you. A wonderful thanks for your lovely gift. A wonderful thanks for your special gesture for me. It’s not the gift that is important in life. It is the love which is behind that gift, I felt your love and I am thankful to you for such a lovely gift. I much appreciate the time and effort for me. Thank you so much. A gift speaks volumes of a person’s personality, generosity and creativity. Your gift suggests that you have a cool personality, you are way too generous and you are creative at heart. Thank you. Gifting is very iffy, especially when it comes to me. My tastes are slightly quirky, I am known to be highly choosy. I want to thank you vehemently, for giving me something I love dearly. Thanks. You gave me two gifts on my birthday. One, is the wrapped box and the second, is the smile that I have been carrying around on my face ever since I opened that box. Thanks so much. Thanks for the gag gift you gave me on my birthday. I promise that next year, I will be the one having the last laugh. Thanks. I blew the candles on my cake, hoping my wishes would come true. The results were immediate when I opened the gift given by you. Thanks. Birthdays become even more special with cakes and gifts. And, when you like a gift, it brings a smile on your face. Your gift made me smile and I want to simply thank you for the same. A heartfelt thank you for the gift! Your birthday gift is unlike all the others that I got. You are so sweet and I love you for being so caring. Thank you for giving me a fantastic birthday gift dear!ks. You really didn’t need to put so much effort and money in giving me something special for my birthday. Your loving presence in my life is my biggest gift. Thanks a lot. Thank you for having such great taste when picking a birthday present. The [gift] was cool and I am sure I will get a lot of use from it. I am thankful for such a great friend. A heartfelt thank you for the wonderful gift! It seems that your choice is really good with things. Your gift made me smile and that proves that you are so thoughtful in life. Stay blessed and happy is all I wish for you. Thank you is all I want to tell you. You made my birthday a tad more special. Thanks. This was a extra -ordinary birthday celebration that I won’t be able to forget. Thanks for making my special day so memorable my dear! Your birthday gift is so thoughtful and sweet! I really love it! 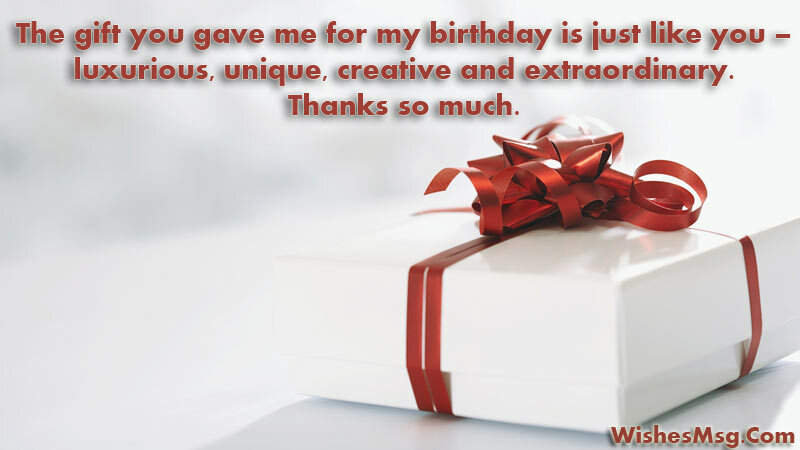 The gift you gave me for my birthday is just like you – luxurious, unique, creative and extraordinary. Thanks so much. I know that the value of a gift should never be measured by it’s price tag. But I have to admit that a hefty price tag sure does add charisma and charm to a gift which is exactly what I would want – and yours is exactly what I am talking about. Thanks. We got the wedding we always wanted, graced by the friends we always hoped would come and received the gifts we always wished for. Thanks for making all our dreams come true on our wedding day. Thank you for being so thoughtful with your wedding gift. We are sure that it will help us get off to a good start as we settle in together. We also appreciate the support from you and the encouraging words you wrote in our wedding card. I have always been flaunting you off as the best friend I could ever have. Now I will also flaunt your wedding gift as the best gift I could ever get. Thanks. I would like to thank you for the generous gift. I am so glad that you were able to take time out of your schedule to attend my wedding party. The gift you bought me is truly one of the most useful gifts I received. Our wedding celebration lasted just for a day, but your gift will be a lifelong reminder of how it was graced by lovely friends like you. It was so nice to see you this past weekend. Thank you for attending my shower. There are so many things a bride needs to set up house, and with your generous gift I will be able to purchase some great things for the kitchen. Thank you so much for your thoughtful and practical gift. Your wedding gift is not precious to me, only because of its big price tag. It is precious also because it has been given by a person whose presence in my life is priceless. Thanks. Your gift is symbolic of the fact that you will continue to shower my baby with love, care and affection for a lifetime. Thanks. Diapers of all types, blankets of all sizes and wipes of all materials – your baby shower gifts are as practical and sensible as you are. Thanks. Thank you for showering me with gifts for the baby. I am looking forward to using all my gifts, especially yours. Thank you very much for the amazing gift from you and the girls at the shower last week! I’m so fortunate to have such an amazingly supportive group of girlfriends. It really means so much, and I know the gift will be a huge help when baby Charlotte arrives. Thanks for all the gifts you gave me on my baby shower. I am certain that your blessings will forever be with my little flower. Thanks for coming to my baby shower and showering me with gifts. I have really appreciated all of your support through my journey of pregnancy, and I am looking forward to continuing to draw on your expertise after the baby comes. You are a valuable friend and mentor to me. We wanted only your good wishes but you gave us gifts and much more. We wanted a simple baby shower but you gave us memories to adore. 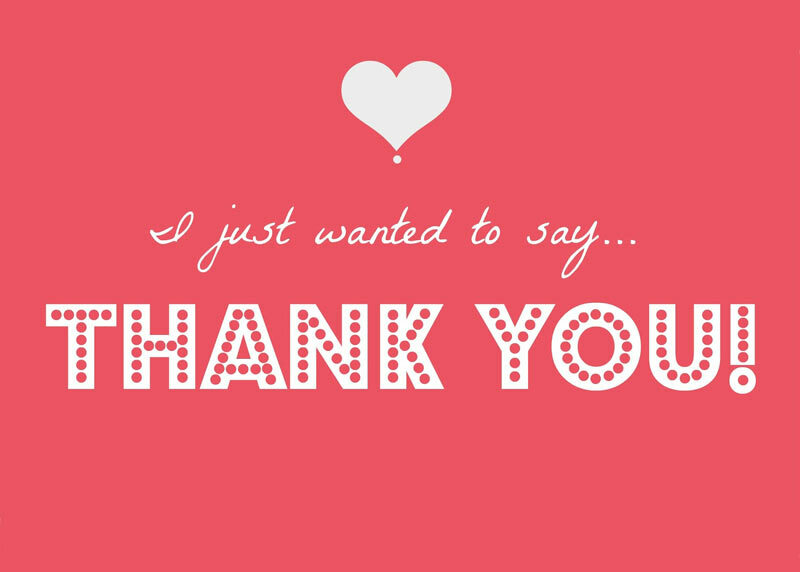 Sweet words of appreciation are not the only things that are due. On behalf of our unborn child, we give many thanks to you. Thank you for the wonderful baby supplies and all the diapers you gave us. Your gifts will surely come in handy. Also, Thank you for the amazing gift basket for mommy and daddy which included gift certificates to a couples massage along with gift certificates for a night of dining. We truly appreciate everything you have done for us. Everyone can pick gifts from the registry… but you went one step further and gave your unconditional love to the family and the baby. Thanks. Your gift card is such a wonderful and thoughtful present. There is so much we still need to get for the baby and this gift card is just the thing we needed to help us get those items. Thank you for your generosity it’s greatly appreciated. My baby shower has been made special with your presence, because you have made it a wonderful experience. Thanks for showering your blessings in such abundance. Thank you very much for helping me out when I needed help. You probably helped more than you think you did. Thank you. In ordinary life we hardly realize that we receive a great deal more than we give, and that it is only with gratitude that life becomes rich. Thank you for everything. You are a blessing from God. I don’t know any other way to explain how much help you have been lately. I don’t know what I would do without you. I feel blessed. I’m so blessed to have you in my life. Thank you for volunteering all your time and efforts to help me out. I’m incredibly grateful and won’t forget this. It was so nice of you to help me out. 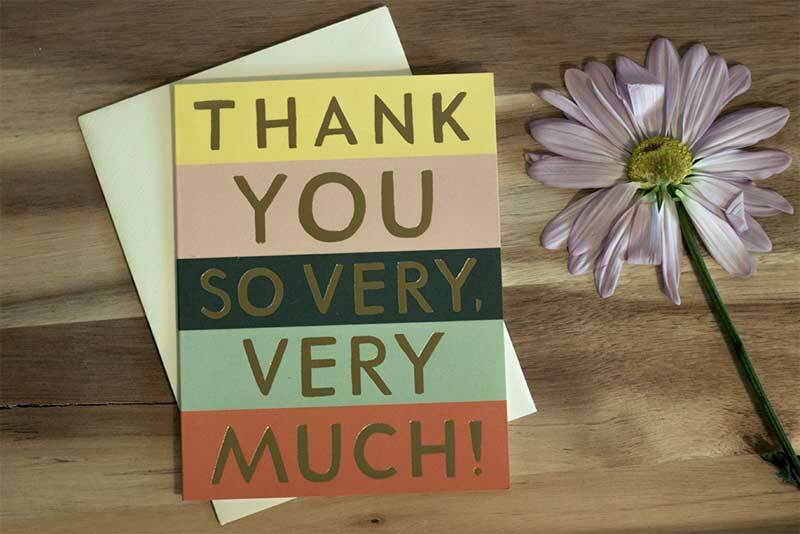 I really appreciate all that you’ve done and hope that this card will help me to express all my gratitude. Thank you! You have given me encouragement and hope in a difficult time. 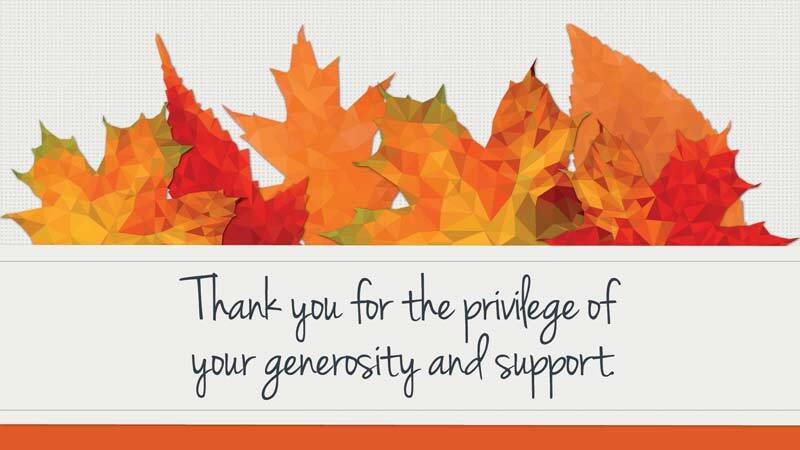 I am grateful for your support. Thanks for being there for me. I don’t know how to properly show my appreciation, but I hope this message is a start. Thank you for your friendship and your help. Let’s inform them how much you like the gifts and why was it a good choice for you, your plan to do with it and your feelings when you opened it. We hope our compilation of thank you message for gift or presents will help you to express your feelings and gratitude perfectly.